Going crazy in real life is about as glamorous as sleeping in a bowling alley, but going crazy on-screen? Plan your Oscar outfit early. There is scenery to be chewed, fits to be pitched on an epic scale, fantasies to spin, and a kind of canny brilliance to the crazy character’s lunacy. Maybe we are drawn to movie crazies as a kind of proxy nervous breakdown, the one we’d like to have, if only we could spare the time. In the more extreme cases, such as director Alfred Hitchcock’s criminally insane killers in “Psycho” (1960) and “Frenzy” (1972), we are watching a bomb blast from a safe distance, marveling at the potential for distortion within the human mind. And then there are characters that are driven crazy, like Ophelia (Jean Simmons) in “Hamlet” (1948), or Jasmine (Cate Blanchett), the shattered widow of an unscrupulous New York financier, in “Blue Jasmine” (2013). 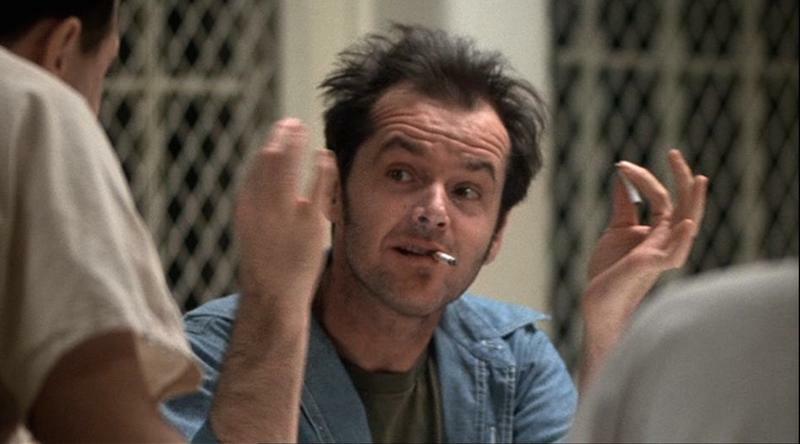 Not many film crazies are as endearing as McMurphy (Jack Nicholson) from “One Flew Over The Cuckoo’s Nest” (1975), who wasn’t crazy at all, only crafty. The trouble with craziness is that it is often open to interpretation, and where there is doubt, there is gripping drama. One of our favorite “Is He or Isn’t He” dramas of the deranged is “The Caine Mutiny” (1954), in which a skittish naval lieutenant, Keefer (Fred MacMurray), must decide whether or not the ship’s seasoned captain, Queeg (Humphrey Bogart), is a danger to them all. What looks crazy to some is often a genius at work, or a rational mind in the service of an irrational situation. But one thing about crazy that’s always true: you can’t look away. Our crazies rant, scream, murder, change personalities, and usually take up permanent residence in their own personal la la land, and we willingly go with them. So now, plan a matinee of madness, or a night as nutty as a fruitcake. Welcome to our cinematic psycho ward. As institutionalized newlywed Virginia Cunningham, Olivia de Havilland travels a long way from her “Gone With The Wind” serene Southern do-gooder, Melanie Wilkes. 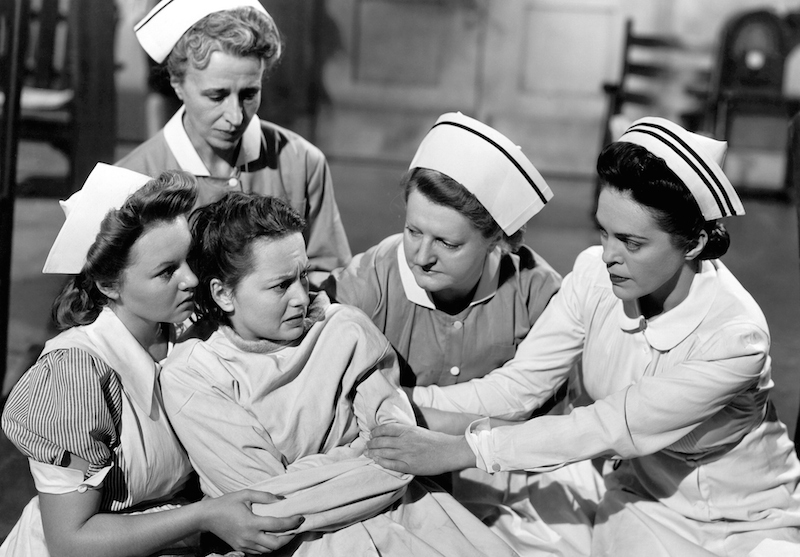 It’s a harrowing journey, and de Havilland is desperately raw as Virginia climbs her way out of madness. No surprise: an Oscar nomination for de Havilland. The theatre’s archetypal madwoman, Ophelia (Jean Simmons), is one of the great depictions of mental distress ever conceived. 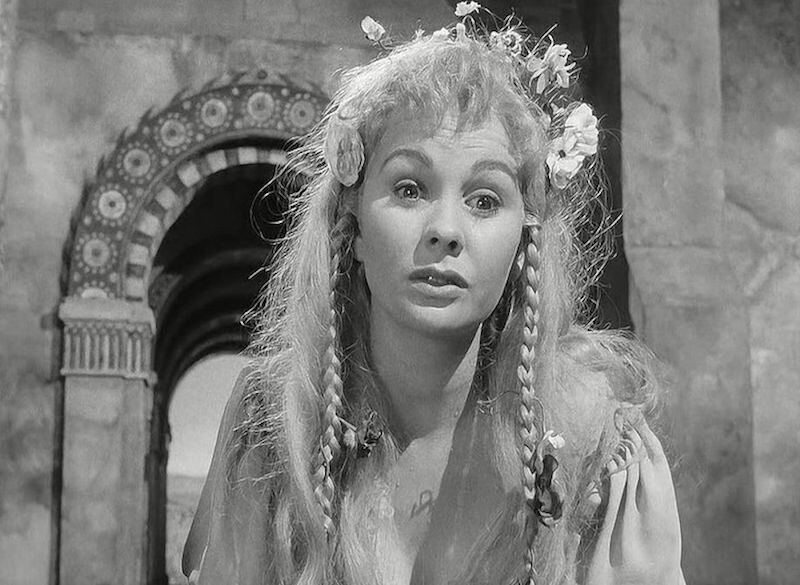 Ophelia’s madness is a perennial allure for actresses, with her babbling, singing, and nonsensical rhymes. Enjoy quoting along with Hamlet, “Get thee to a nunnery.” Stream it tonight! Then relatively unknown Joanne Woodward is mesmerizing as Eve, the screen version of real-life psychiatric patient, Chris Costner Sizemore. 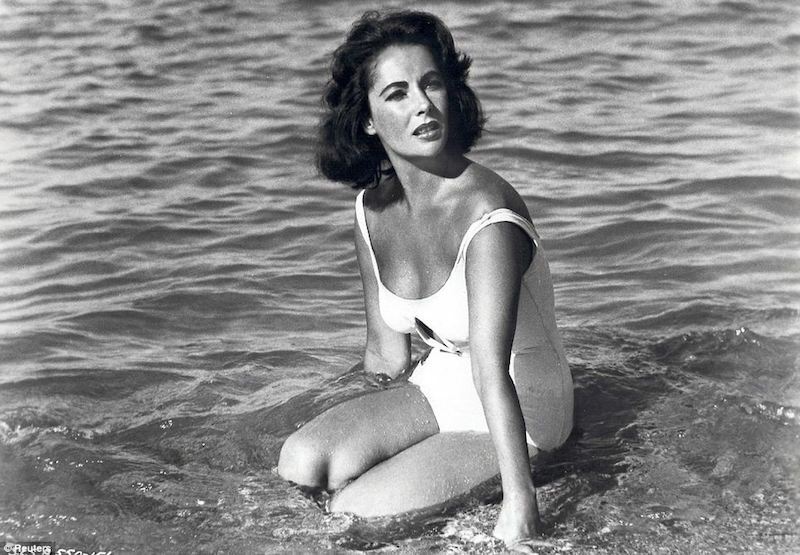 And, you guessed it, the role won Woodward a Best Actress Oscar. Nearly twenty years later, Woodward would reverse roles and portray the psychiatrist treating multi-personality patient Sybil Dorsett, in the television movie “Sybil” (1976). Stream "The Three Faces of Eve" tonight! From playwright Tennessee Williams one expects outrageous Southern Gothic madness, and this baby delivers. The mental patient in this case is traumatized Catherine Holly (Elizabeth Taylor), and her potential savior, psychiatrist Dr. John Cukrowicz (Montgomery Clift). Perhaps the craziest thing in this movie is the truth revealed by Catherine. Another Katharine — Hepburn — is a deliciously malignant controller as Catherine’s aunt. Stream it tonight! Well, the title says it all. 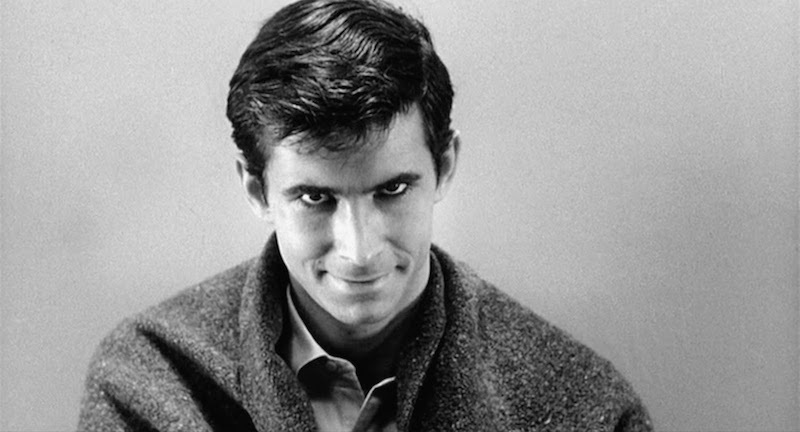 The Bates Motel might as well be an insane asylum, with Norman Bates (Anthony Perkins) its only inmate. 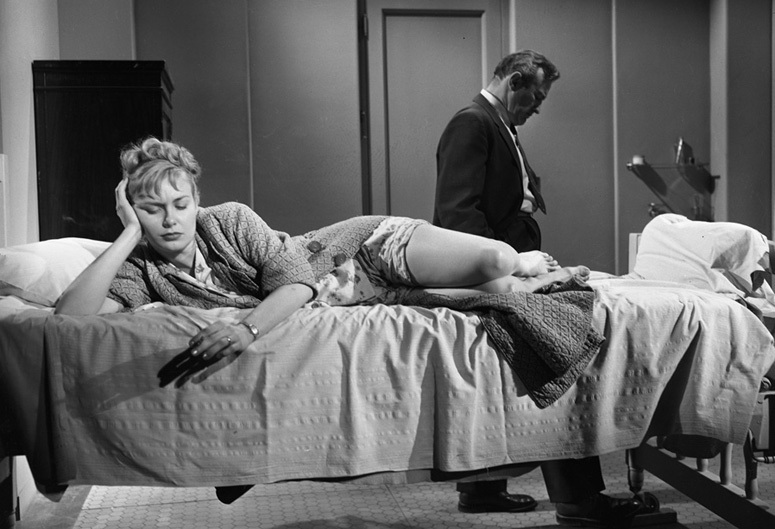 It may just be that “Psycho” delivers “crazy” more memorably than any other film, thanks to split personalities, a twisted Oedipal complex, taxidermy as a hobby, and of course, a very bad reaction to the presence of a pretty woman (Janet Leigh). Stream it tonight! The plot hatched by an unstable medium to kidnap a child in order to give her a case to solve and thereby make her reputation, is as unhinged as the husband and wife team who put it into motion. 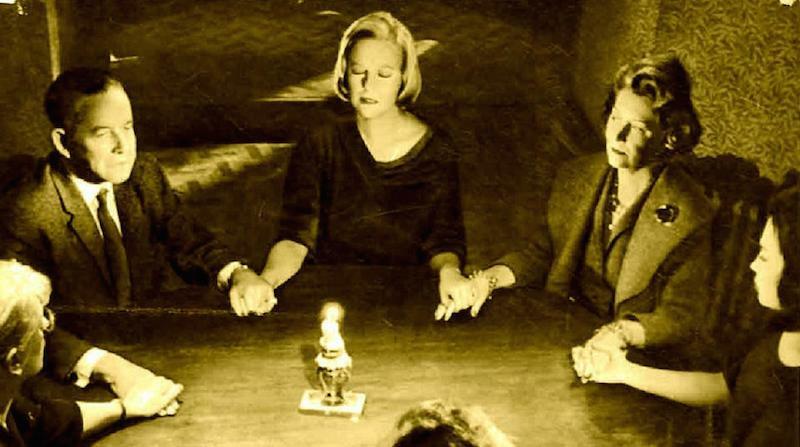 Kim Stanley, who plays psychic Myra Savage, did not star in another film until “Frances” (1982), another story about mental illness. Stream it tonight! Swedish auteur Ingmar Bergman strikes muse Liv Ullmann mute as Elisabet, an actress who one day stops speaking. Nursing her is Alma (Bibi Andersson), who talks enough for two. 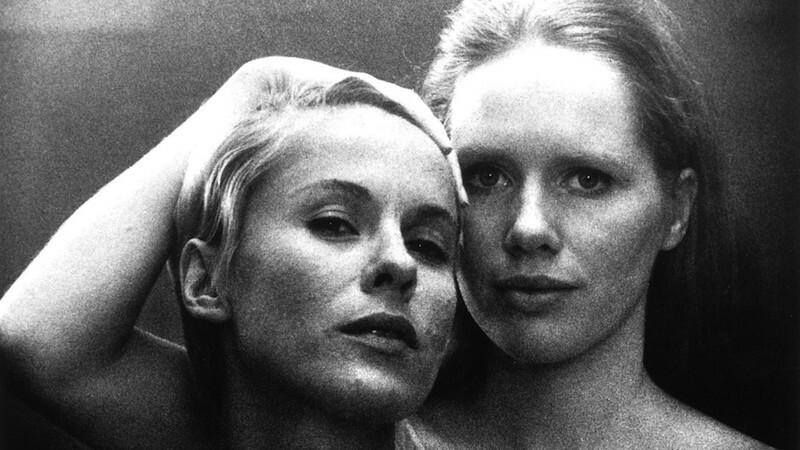 Considered by many critics to be Bergman’s masterpiece, which is really saying something, “Persona” is a richly artistic study of mental illness, and the imagery will leave you gasping. Stream it tonight! Chilling serial killer thriller, starring Barry Foster as London strangler Robert Rusk. He really is a nasty piece of work in director Alfred Hitchcock’s penultimate movie, only the third feature shot in his native Britain after he moved to America in 1939. Creepiest crazy move: Rusk meets his victims through a matchmaking agency. 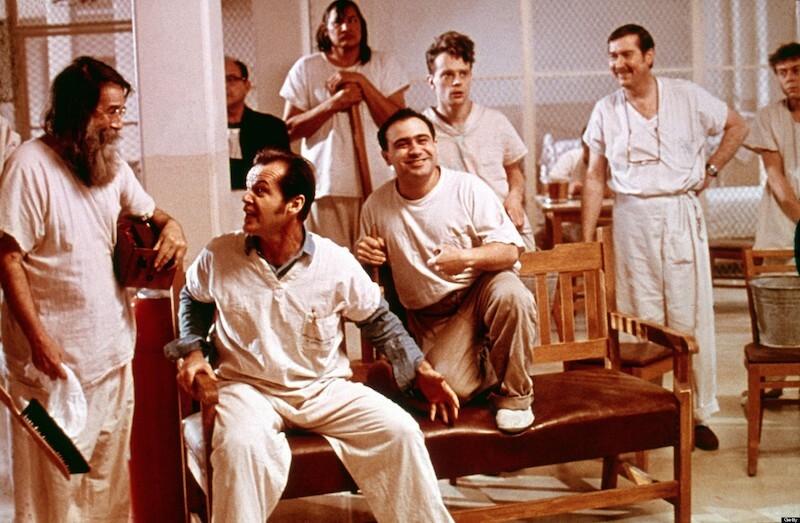 Jack Nicholson’s first Best Actor Oscar as prison convict Randle McMurphy, who acts crazy in order to get a transfer into what he believes will be an easier ride in the mental ward. This is one supposed nut job who affirms life rather than checks out of it. Stream it tonight! Thirteen year-old Rynn (Jodie Foster) is left alone in a remote house in Maine, guarding a dark secret. Maybe it’s the trauma of her mother’s abuse and father’s suicide, or maybe it’s those relentlessly nosy neighbors, but Rynn starts to take on the characteristics of a sociopathic killer. Don’t drink the tea! Check out Martin Sheen as well, in a particularly creepy turn. 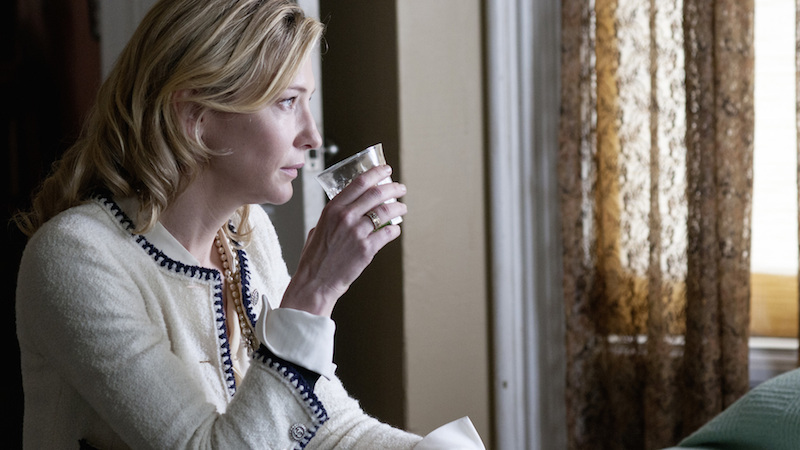 As disturbing as it is to watch Jasmine (Cate Blanchett) unravel, “Blue Jasmine” is more contemporary morality play than chronicle of a breakdown. Still, Blanchett’s character burns into our psyches, as the dawning awareness of her fate sends her over the edge. Jasmine is comparable to another past beauty unable to accept the present, Blanche DuBois from “A Streetcar Named Desire,” a role (surprise!) Blanchett also played on stage. Stream it tonight!